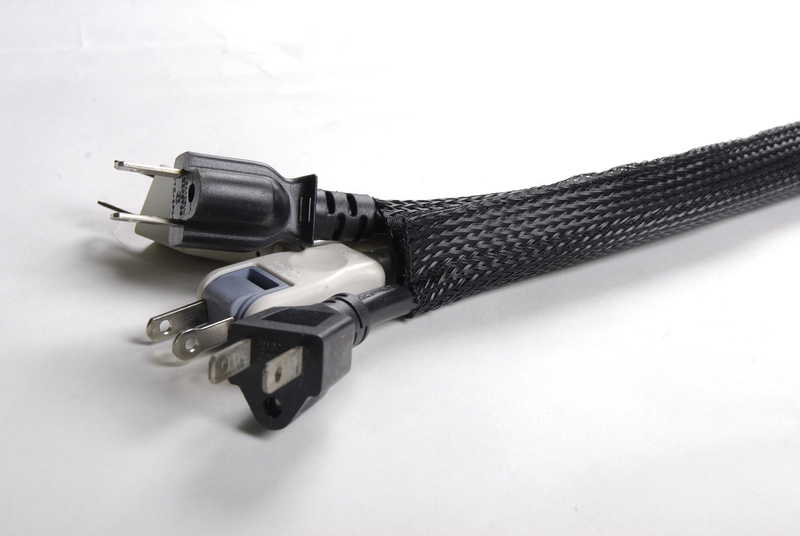 The X-panda is a flexible braided PET cable sleeve. 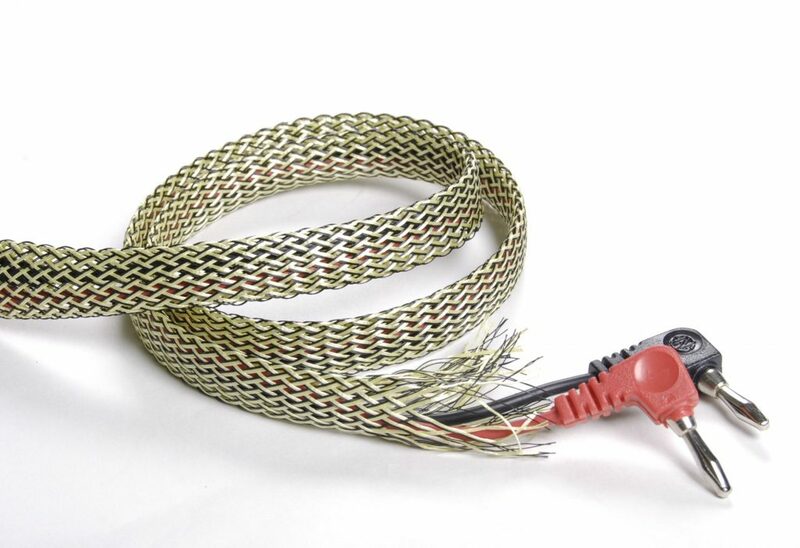 This convenient sleeve expands to fit a variety of wires and cable bundles and comes in 8 standard colors for easy color-coding. 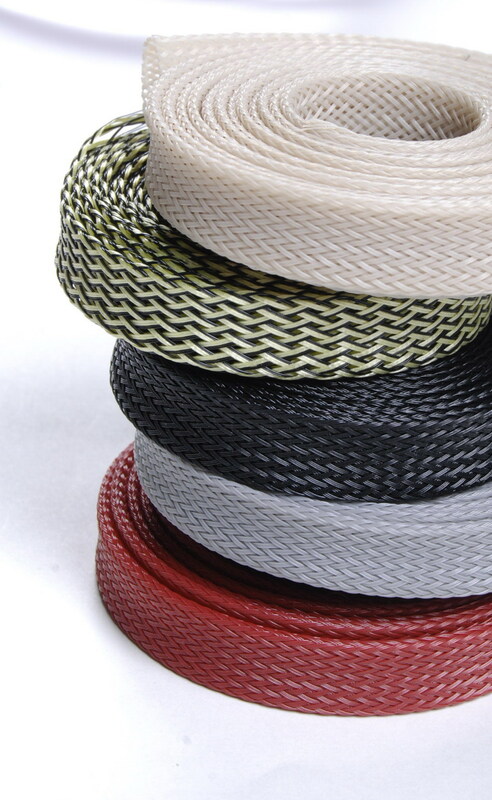 X-panda is designed to protect cables and wires from environmental factors. Technicians can organize wires into manageable and safe bundles with X-panda.